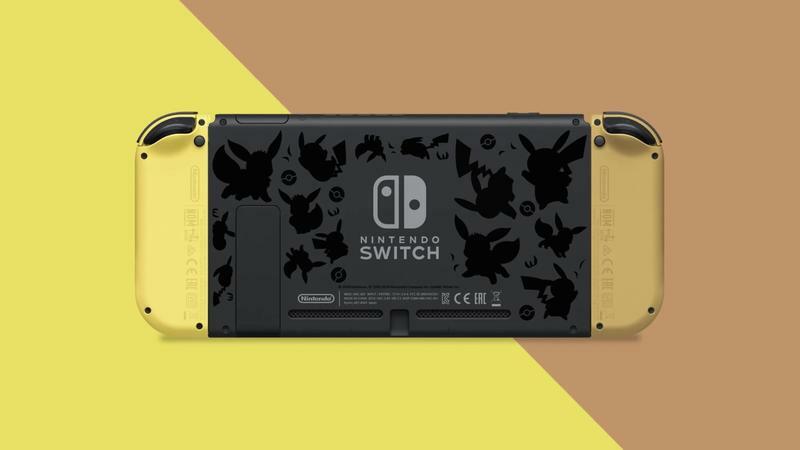 Nintendo unveiled a new Switch bundle that’ll attract Pokémon fans. 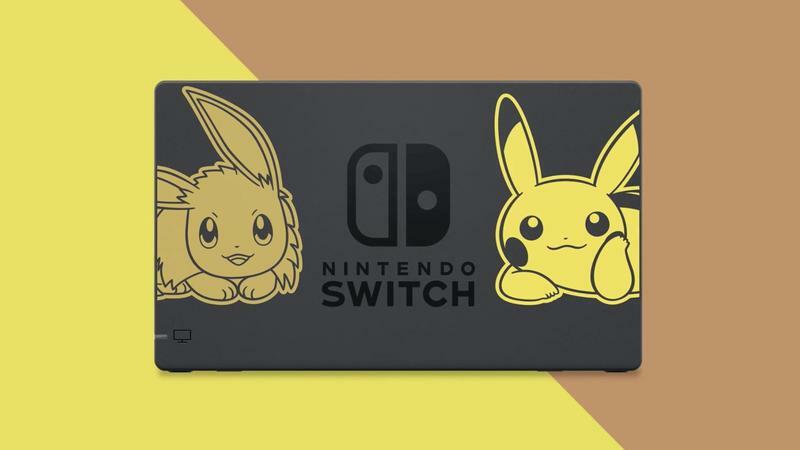 Later this year, Pokémon: Let’s Go will be released and thus it’s the perfect opportunity for special edition hardware. The Switch doesn’t have any performance upgrades, but you do get some extras. 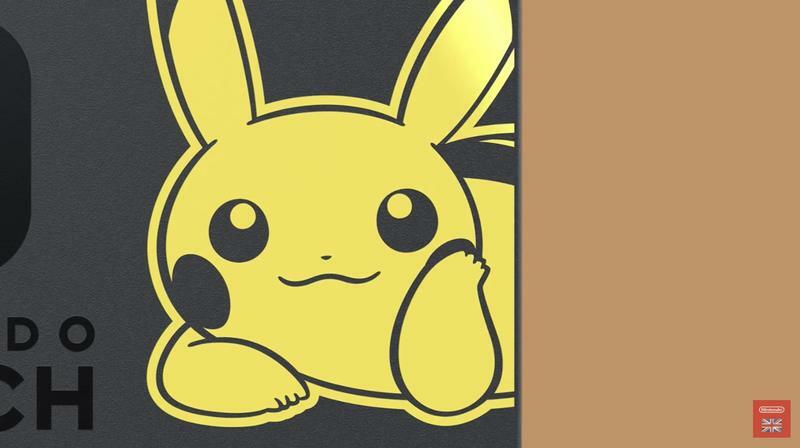 Nintendo redesigned the dock to have Pikachu and Eevee stamped in plain sight. 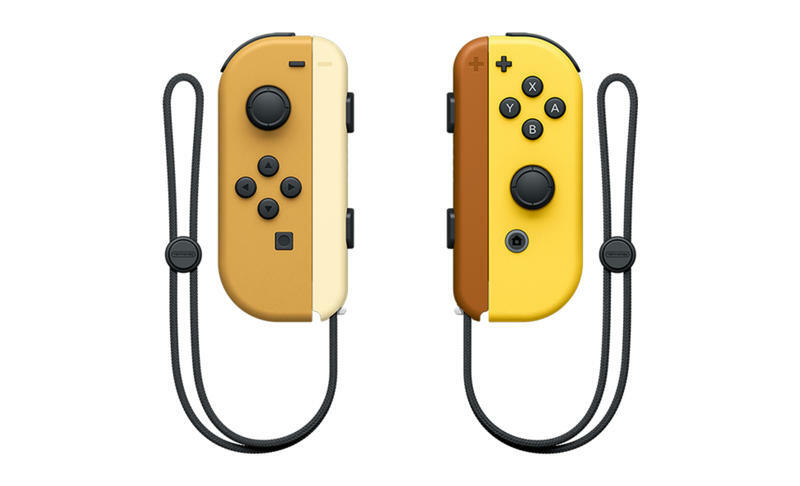 Also, the Joy Con controllers have been recolored to match the game’s primary characters. So it’s very Pokémon-centric. 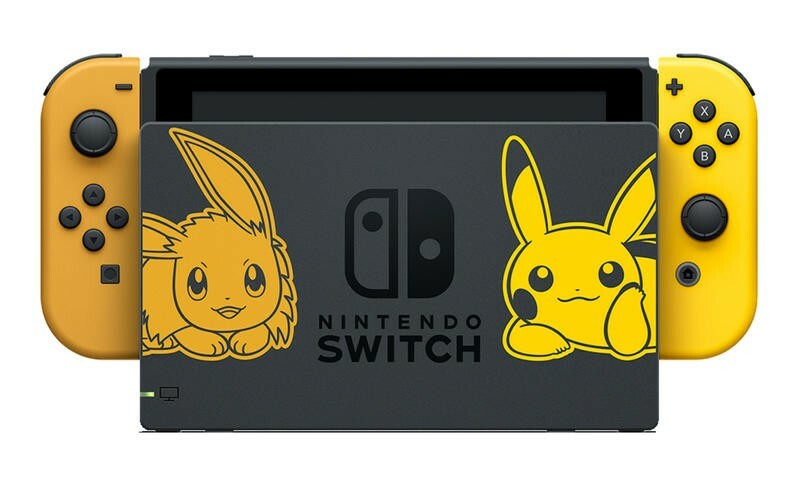 Anyone who purchases this bundle will choose between Pikachu- and Eevee-themed titles, but both include a Poké Ball Plus as well. 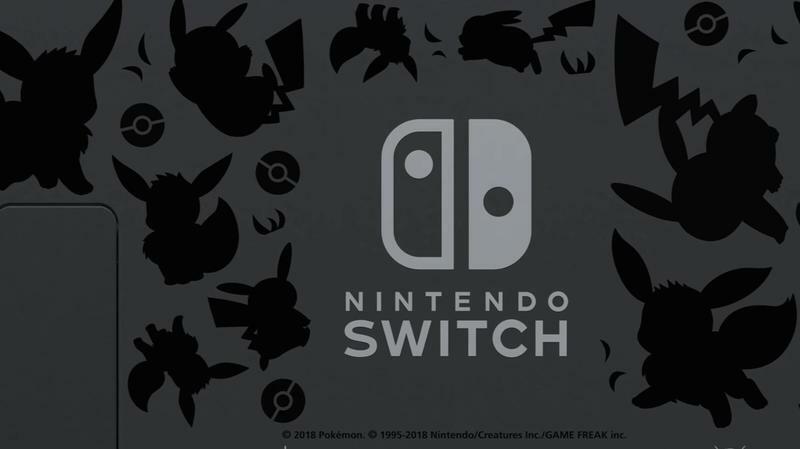 Made by Game Freak, the latest Pokémon title lands in the role-playing genre. 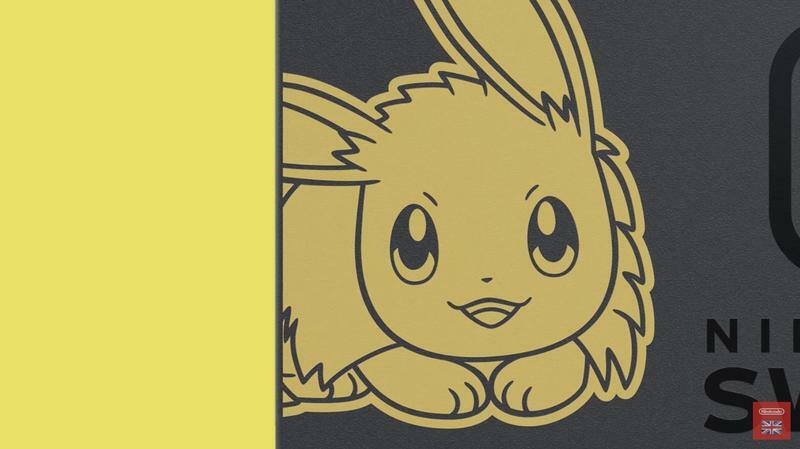 Nintendo describes it as a modern-day remake of Pokémon Yellow, which launched on the Game Boy in 1998. Since the Switch is a fast-selling product in various regions, Nintendo wanted to unleash one of its most popular franchises on the platform. 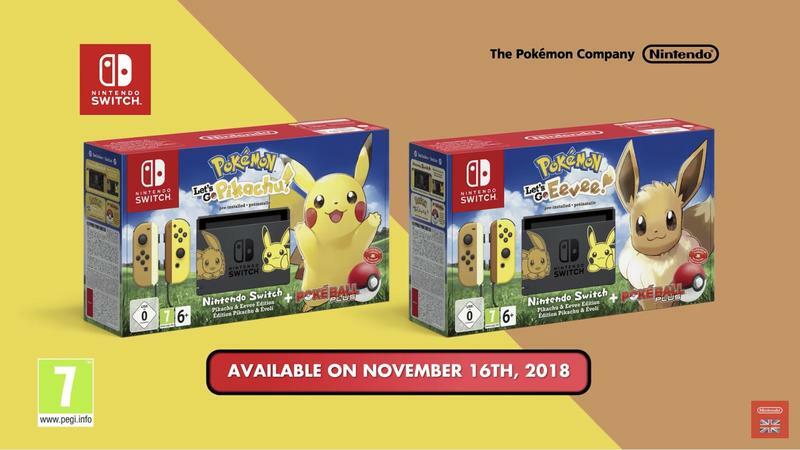 The Pokémon: Let’s Go-themed Switch will be available around the world on Friday, November 16. Its global release coincides with the game’s arrival. Nintendo says it’ll cost $399. If you’re not digging this bundle, Nintendo also sells the Switch in Gray and Neon varieties for $299 that don’t include anything but the console itself. 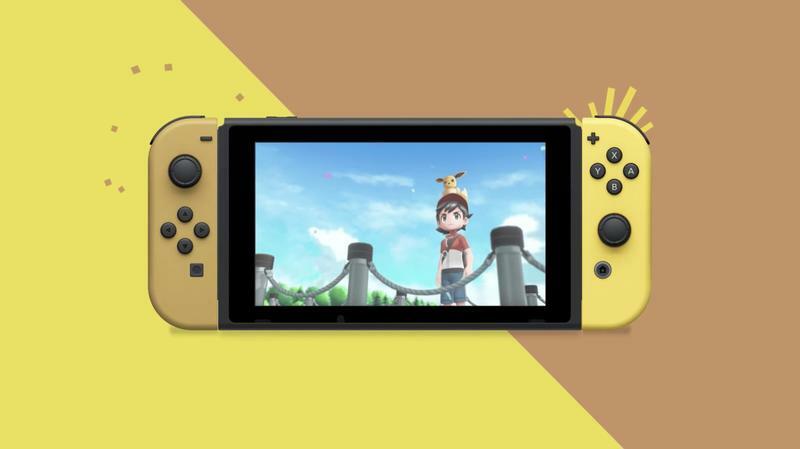 As is always the case with Nintendo’s hardware, don’t be surprised if the Pokémon: Let’s Go-themed Switch sells out fast and becomes extremely difficult to find.